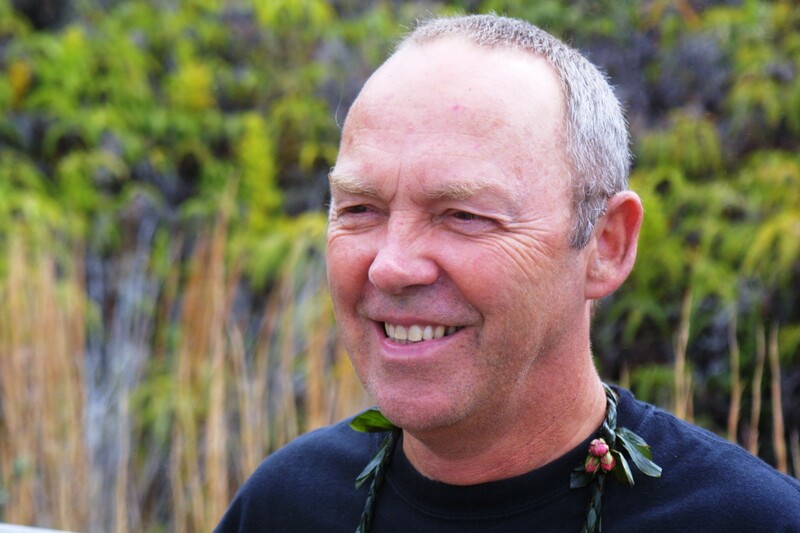 J. Phillip Jones, MA, LMHC, is a licensed psychotherapist, the Senior Spiritual Counselor for Hospice of Hilo, and a Rites of Passage Facilitator. He was once a military officer who took up a promising career in systems engineering at a nuclear submarine base, until he had a powerful spiritual awakening that lead him to live a transformed life as a renounced Hindu monk for 17 years. His work with people of all ages in successfully navigating birth to death rites of passage has led him to develop a Four Stages of Life Model (based on the ancient Varnasrama system of India) which helps to balance the physical, social, psychological and spiritual tasks of each stage.